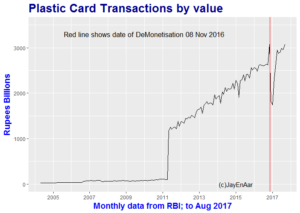 ….several key components of digital payments such as Point of Sale Debit and Credit (PoS) purchases, National Electronic Fund Transfer (NEFT), Immediate Payment Systems (IMPS) and mobile banking, are way above their pre-demonetisation trends ….. 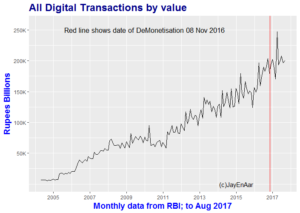 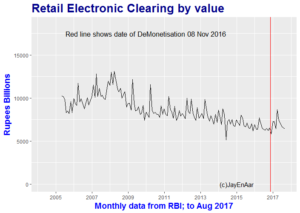 The bottom line of the research conclusively demonstrates that there was a structural break after November 2016 with a permanent increase in digital payments and decrease in the relative importance of cash. 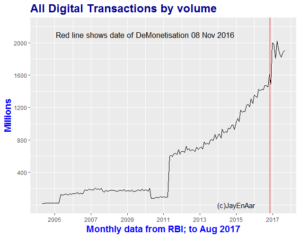 Whatever you may think of the original goals and whether they succeeded, it’s clear digitisation is one demonstrable success story of demonetisation. 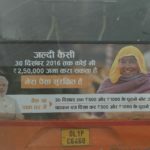 According to a 2014 World Bank survey, only 0.38 percent of women above 15 years old used the internet to make payments compared with 2.04 percent of men; 3.25 percent women had used a debit card versus 5.25 percent of men. 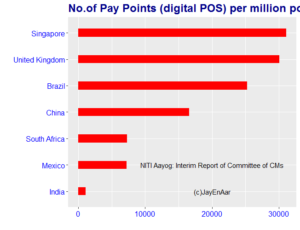 The cost of a point-of-sale (POS) terminal in India ranges from INR 8,000 to INR 12,000. 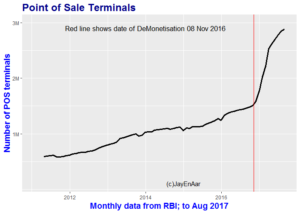 The annual operating cost is INR 3,000 per terminal. 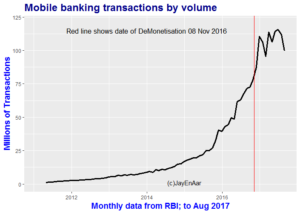 Low transaction volumes especially outside of Tier 1 cities, make it unviable for banks to expand their footprint into such segments. 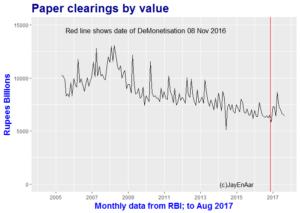 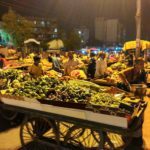 RBI and the Govt of India already had a plan to transition to a less-cash economy. 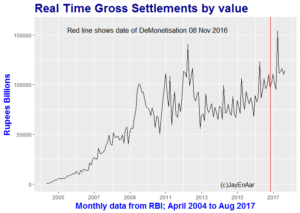 If we invested 60,000 crores and undertook a series of reforms and regulatory changes cash use could come down in 2025 from 1.7% of GDP to 1.3%. 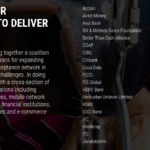 In particlar see exhibit 7 of the rport which details the benefits from a sustained programe of policy changes as well as investments to improve the infrastructure for digital transactions. 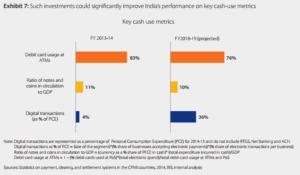 Effectively, a 5 year programme of sustained policy implementation and investment would potentially result in a growth of digital payments for Personal Consumption Expenditure from 4% to a whopping 36%, a drop in cash need from 11% of GDP to 10%. 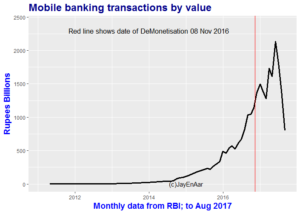 Nice article, but I don’t think the effect of DeMonetisation on the use of digital payment was short.